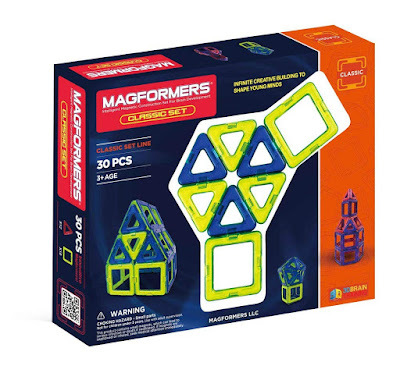 Today only, while supplies last, save up to 55% on Magformers! This Magformers Classic (30-pieces) Set Magnetic Building Blocks is ONLY $24.10! Head over and browse around for your favorites because these will go quickly!